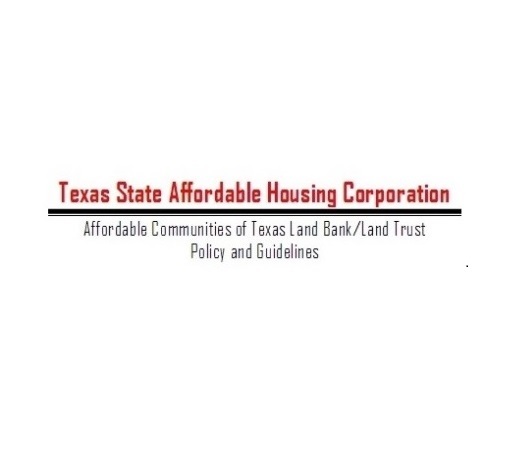 The Affordable Communities of Texas (ACT) program is a statewide land banking and land trust initiative which assists local nonprofit and governmental entities with the acquisition and redevelopment of distressed properties. 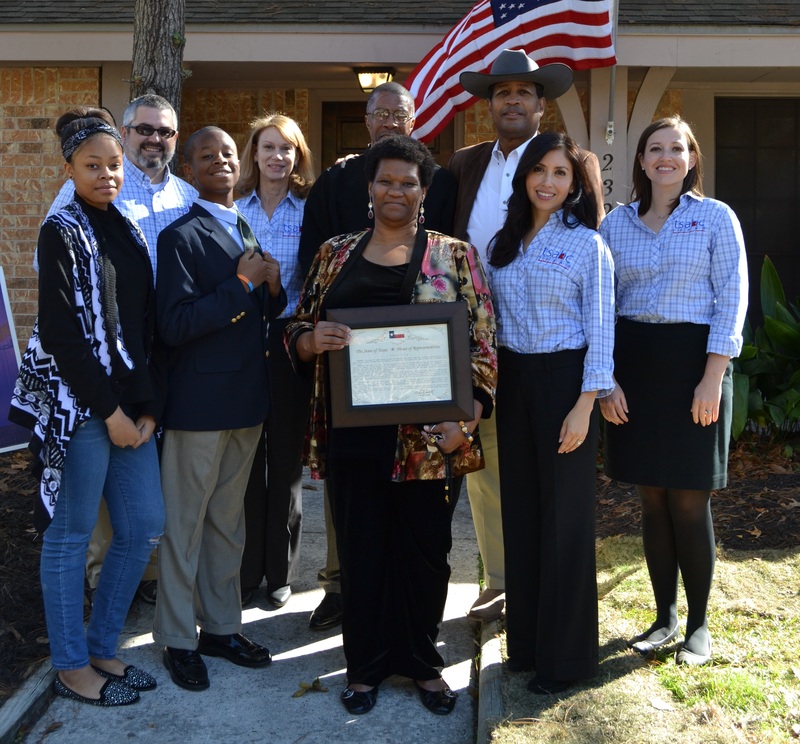 To date, TSAHC has developed partnerships with more than 25 housing based organizations. 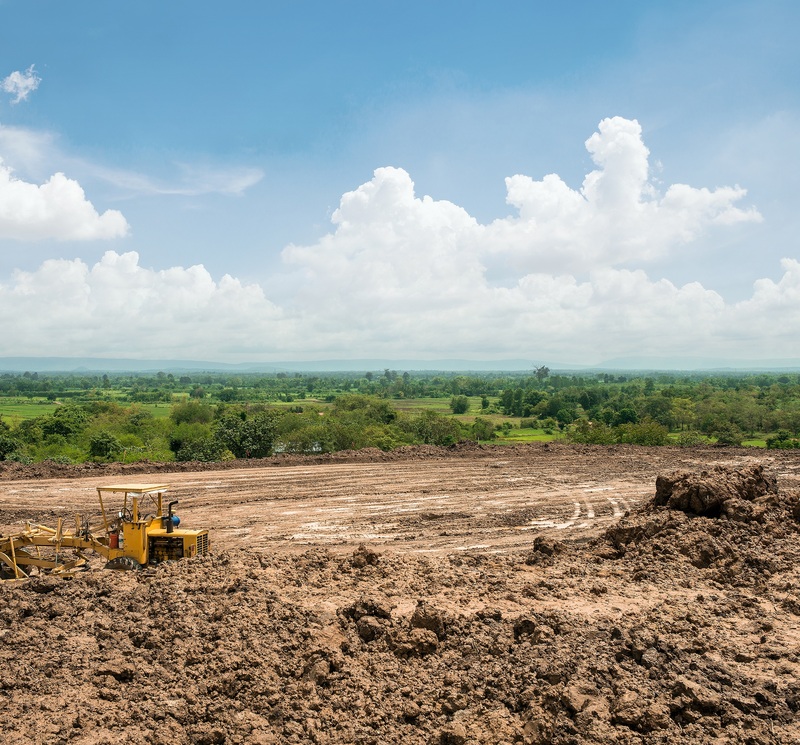 We combine our expertise in acquiring land and foreclosed properties with local developer’s knowledge of best construction practices and community needs. Please click on the links below for more information on the ACT program. 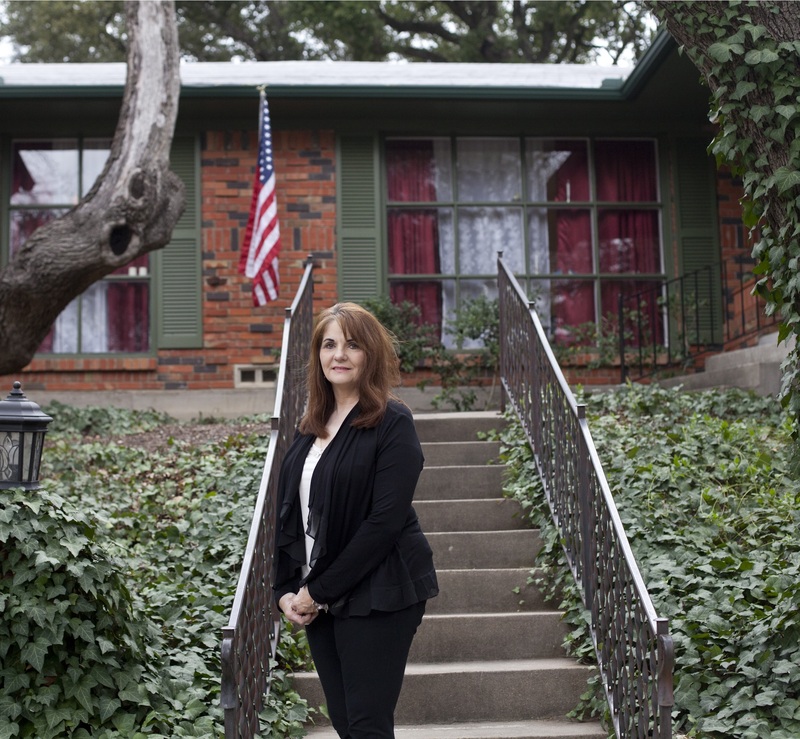 As part of the Affordable Communities of Texas Land Bank program, we partner with housing organizations to redevelop properties that are part of our land bank. These properties were either sold or donated to TSAHC. In addition, TSAHC can help local governments manage local land banks and plan for new land bank efforts. TSAHC was created with the unique power to hold land as tax-exempt in perpetuity. Housing that is part of a land trust partnership can provide long-term affordability for both homeownership and rental projects, by lowering the cost of taxes to the nonprofit, and eventually, to the home buyer or renter. 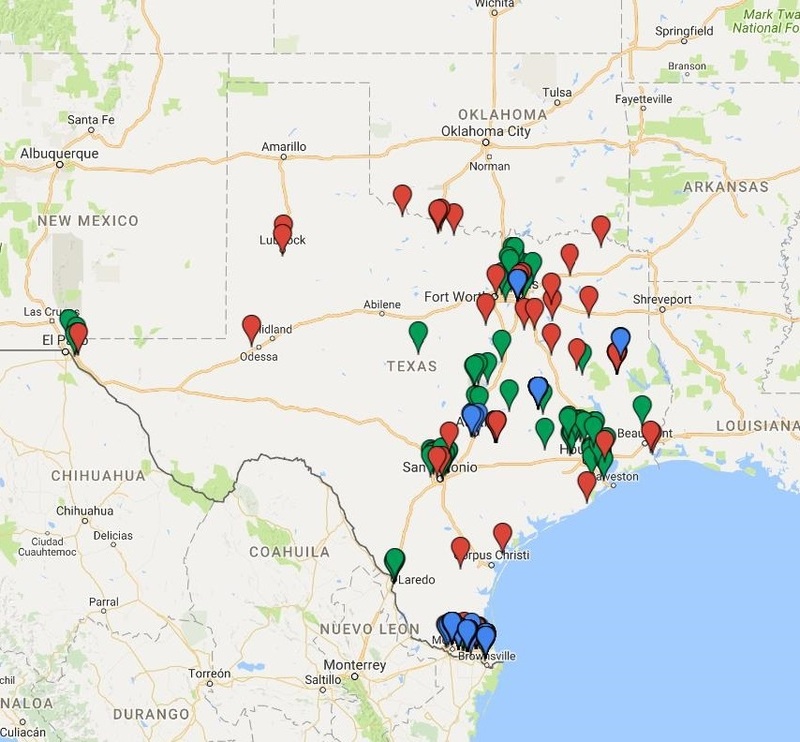 More than 500 TSAHC properties statewide are being redeveloped by our local partners. Click here to search for an ACT property. Click here to read our ACT success stories.